WASHINGTON -- Fiat Chrysler Automobiles NV believes a software update can address U.S. regulators' contention that its diesel vehicles are producing excess emissions, a lawyer for the company said at a court hearing on Wednesday. The lawyer admitted no wrongdoing by the Italian-American automaker, however. The Justice Department filed a civil suit on Tuesday accusing Fiat Chrysler of illegally using software to bypass emission controls in 104,000 2014-16 diesel and labeled the software "defeat devices." Canadian regulators are also investigating but hasn’t made a decision on next steps. About 39,000 Fiat Chrysler diesel-powered 2014-16 Dodge Ram 1500 trucks and Jeep Grand Cherokees in Canada carry the same diesel emissions control equipment that U.S. regulators say has been installed in FCA trucks in the United States. Robert Giuffra, a lawyer representing Fiat Chrysler, said at a hearing in San Francisco that regulators' concerns could be resolved with new software without a need for any new hardware. Giuffra said the company does not concede that the 104,000 vehicles in the United States emitted excess emissions. He said there were very complicated regulations governing whether auxiliary emissions control devices should have been disclosed to regulators. Regulators could approve the company's proposed software update very quickly as part of certifying 2017 diesel models to allow them to go on sale, potentially in a few weeks, Giuffra said. He added that he expects the same fix will address concerns for the 104,000 2014-16 vehicles. A Justice Department lawyer, Joseph Warren, said a decision could take longer, but said the government wants to move quickly. 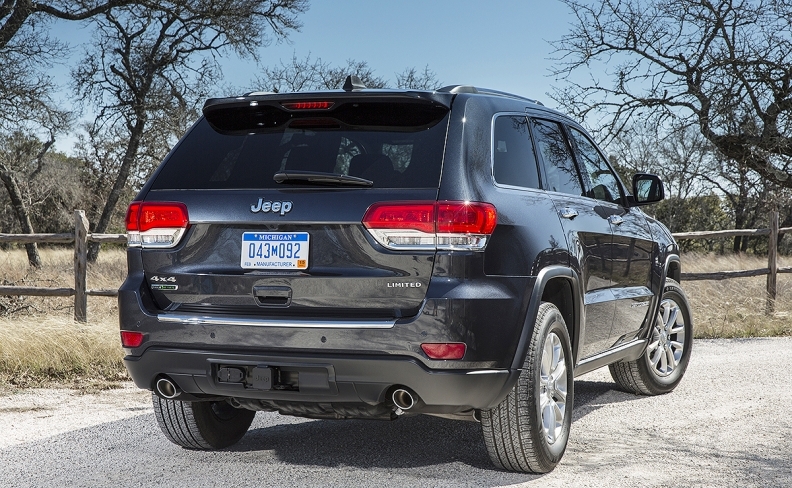 The EPA and California Air Resources Board accused Fiat Chrysler in January of illegally using undisclosed software to allow excess diesel emissions in 104,000 U.S. 2014-16 Jeep Grand Cherokees and Dodge Ram 1500 trucks in a notice of violation. Fiat Chrysler said in a statement it does not believe the software update would impact performance or fuel efficiency. The notice was the result of a probe that arose out of regulators' investigation of rival Volkswagen AG's excess diesel emissions. Fiat Chrysler faces more than 20 lawsuits from U.S. dealers and owners over the alleged excess emissions. U.S. District Judge Edward Chen said at the hearing he would not delay numerous civil suits. He is also overseeing suits filed against Robert Bosch stemming from its role in developing the Fiat Chrysler diesel engines. "The public interest demands that we move forward quickly," Chen said. Chen has scheduled hearings in June to pick lead attorneys to represent owners and to name a settlement master.